Colombo, July 17 (NIA): The United States and Sri Lanka appear to have arrived at a compromise on the issue of foreign involvement in the proposed Judicial Mechanism to investigate, prosecute and try cases of war crimes allegedly committed by the Lankan armed forces in the last phase of Eelam War IV. The US has apparently agreed to the Sri Lankan proposal to have “some international participation in the investigation,” in place of foreign judges and prosecutors. 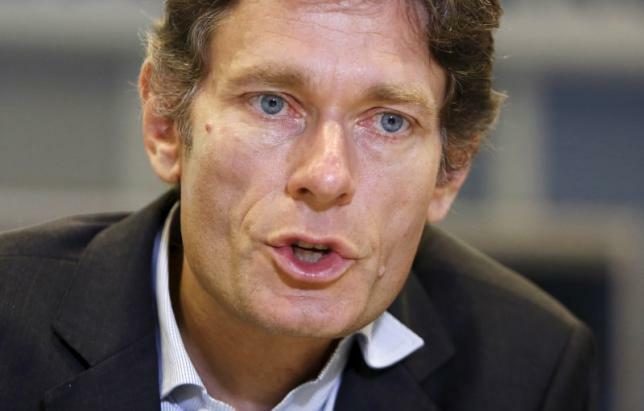 This was indicated by the US Assistant Secretary of State for Human Rights, Tom Malinowski, in an interview to Reuters during his recent visit to the island. Neither Malinowski nor his colleague, Assistant Secretary of State for South Asia, Nisha Biswal, mentioned “foreign judges” even once in their formal statements during their sojourn in Sri Lanka, speaking about them only when asked to by reporters. “These are complicated issues and there needs to be a process of consultation with all in order to ensure these things are done in a way that earns confidence of the people,” Malinowski explained. The US has thus climbed down from its earlier stand that there should foreign judges in the mechanism. The UNHRC resolution of October 1, 2015, jointly moved by the US and Sri Lanka, had categorically stated that there should be foreign and Commonwealth judges apart from foreign investigators and defense lawyers. The UN High Commissioner for Human Rights, Prince Zeid, had reiterated this stand in his recent oral update to the Council on Sri Lankan developments. Despite co-sponsoring the UNHRC resolution calling for foreign judges, key representatives of the Sri Lankan government have, from the very beginning, ruled out foreign judges. President Maithripala Sirisena has said that foreign expertise may be availed of, but not foreign judges as he has full confidence in the Sri Lankan judiciary. Others said that Sri Lankan laws do not permit foreign judges to try cases and deliver judgments. Striking a middle path, Foreign Minister Mangala Samaraweera said that in between having foreign judges and not having them, there are many options which will be explored. India, which plays an important part in the ethnic issue in Lanka, is opposed to employment of foreign judges as it will be an invasion of a nation’s sovereignty. He urged the UN to recognize the “Right to Development” and not to subordinate it to certain notions of human rights which do not accord with the culture and peculiar positions of individual member states. The US has begun to give primacy to economic development in its dealings with post-war Sri Lanka. Both Malinowski and Biswal emphasized the importance of development and giving the war affected people of Sri Lanka a “peace dividend” on the grounds that there will be no ethnic reconciliation without a peace dividend.